How do donor-directed grants work? The Rancho Santa Fe Foundation, as a community foundation, is fundamentally a grantmaking organization. We accomplish this goal in many ways. Donors who establish donor-advised funds may make recommendations for grants from their fund to any qualified 501(c)(3) nonprofit organization, or a foreign equivalent. Many donors wish to establish designated endowments for a specific nonprofit or cause that interests them. These funds are subject to the endowment spending policy of the Foundation, but typically make annual grants of approximately 5% to the organization(s) of the donors’ choice. 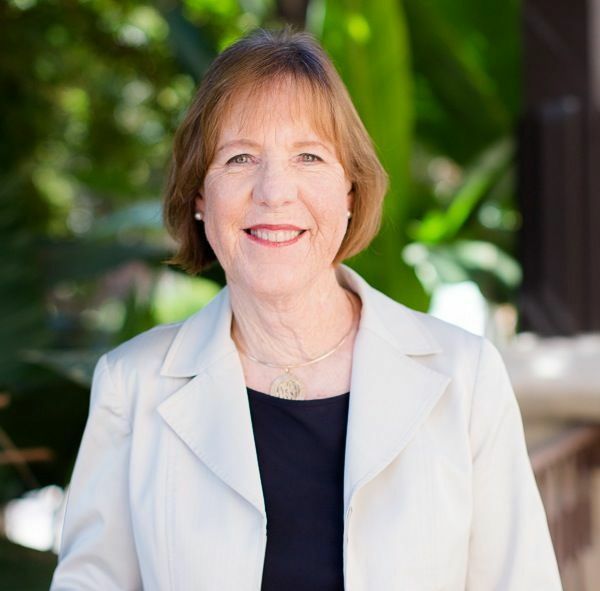 Is the Rancho Santa Fe Foundation a grantmaker with its own funds? Beyond being a vehicle for individual or family philanthropy, the Rancho Santa Fe Foundation also provides community leadership as a grantmaker through our Community Impact Fund. Many donors have contributed to this fund over the years to make it possible for the Foundation to address both urgent and ongoing needs of the community, locally and regionally. The Community Impact Fund is currently funding a three-year initiative, North County Senior Connections, which addresses the needs of vulnerable seniors in North County San Diego who lack access to healthy food and opportunities for socialization. The RSF Foundation is funding half of the $800,000 budget, and the remainder will be in collaboration with other funders, such as private and family foundations, operating foundations and individual donors. After just the first 90 days of this program, more than 1000 meals were served to nearly 200 people, exceeding the project goals. In the last several years, the world has become much more dependent on data gathering, data analysis and measuring the outputs of our actions; for example, how many people voted, what was the result of a vote, and what changed as a result. This is important information to have and to understand. As the RSF Foundation supports North County Senior Connections over the next two years, we, along with the two nonprofits that provide the services, will be tracking the attendance and the number of meals served. But more importantly, we will evaluate the change in overall health and improved quality of life of those who are attending on a regular basis, as well as those who are taking advantage of opportunities to access other services and case management. Our goal will always be to touch lives as well as change them for the better.